Welcome to Mortgage Madness Radio & Blog! 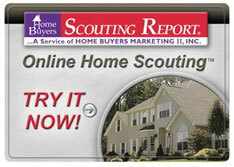 Looking to make homeownership a reality? You’ve come to the right place. What's your dream home look like? You can count on us & our sponsors at Fairway to help you navigate the madness! We can help YOU buy a home with little to no down payment! Mortgage Madness Radio is hosted by Tom Santos, one of California’s leading Mortgage Loan Officer. With over 5 million listeners nationwide, Tom prides himself on helping their listeners become educated and prepared for homeownership. 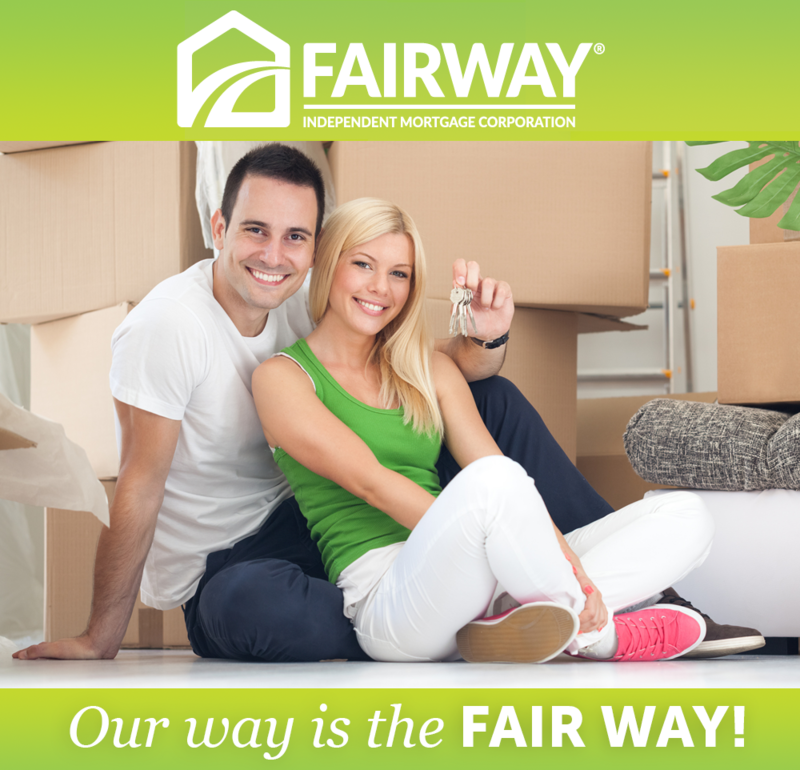 Mortgage Madness Radio is sponsored by Fairway Independent Mortgage Corporation. Fairway Independent Mortgage Corporation is committed to growth. Founded in 1996, Fairway now employs over 1,500 producers in more than 300 branches nationwide and has over 4300 employees. Just 5 years after opening its doors, Fairway reached the $1 billion funded mark. With a strong focus on purchase business, we continue to grow each year, funding more than $17 billion in 2016. So make sure to tune in to Mortgage Madness Radio every weekend, where you will get the REAL story on mortgages, real programs available, and how to weave through the madness with Tom. He will cover a variety of different loan products such as FHA, VA, USDA, Conventional and down payment assistance programs. Tom believes that a well-educated borrower is the best client for Fairway Mortgage. “Our listeners will be better prepared and make the process less stressful–we all know how stressful it can be to buy or refinance a home these days,” says Tom. Tune in to Mortgage Madness Radio every weekend for a fast paced, action packed show. You never know… What you might learn could change your financial life forever!